Use Bumble and bumble's 'Thickening Creme Contour' to quickly turn dry or damaged hair into full, lustrous locks. 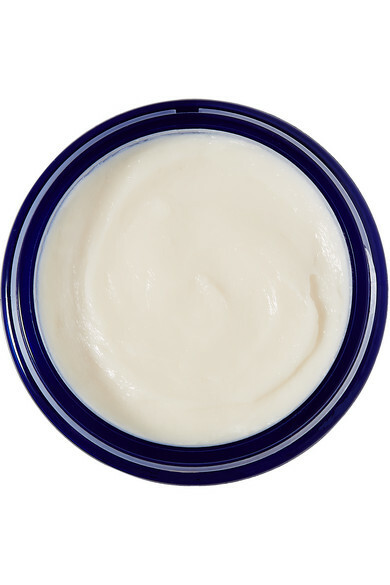 This pliable shaping creme melts to a weightless paste in your hands and makes light work of shaping and styling dry tresses. Polymers, Carnauba Wax, and Seedcake Extract add shine and help to control flyaways.